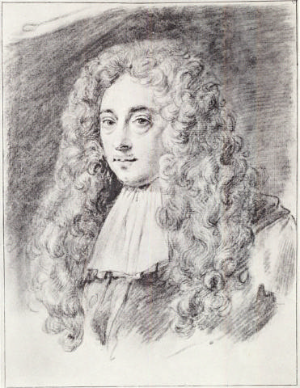 Constantijn Huygens, Jr., an active participant in the literary, artistic, and scientific endeavors of his day, kept a secret diary during most of his life, from his youthful Grand Tour to France and Italy through his service as secretary to William of Orange. Until recently, historians have shied away from making use of this diary, because of its detailed discussion of the sexual mores of the Dutch and English elites. In fact, his diary offers a wealth of information about society and culture in the late Dutch Golden Age and the early Enlightenment, including family life, the Dutch and English royal courts, art and book collecting, warfare, and the Glorious Revolution of 1688, which brought William and Mary to the English throne. Even more importantly, the diary offers insight into the emergence of a modern conception of time, the development of diary writing, and the birth of a sociological view of society. 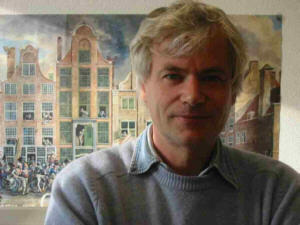 ‌Rudolf Dekker taught history at the Erasmus University Rotterdam (1981-2010) and now directs a research group on autobiographical writing and history at the Huizinga Institute - Research School for Cultural History at the University of Amsterdam. He is the author of Family, Culture and Society in the Diary of Constantijn Huygens, Jr. (2013); Child of the Enlightenment, Revolutionary Europe Reflected in a Boyhood Diary (2009), with Arianne Baggerman; Humour in Dutch Culture of the Golden Age (2001); and The Tradition of Female Transvestism in Early Modern Europe (1989), with Lotte van de Pol.